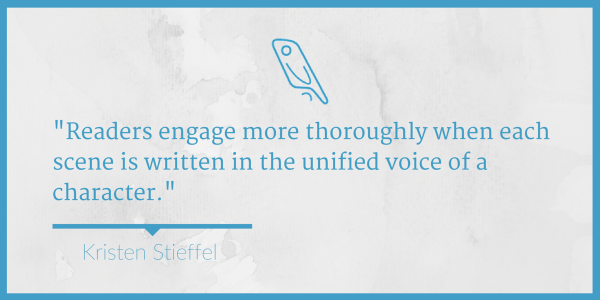 This is a guest post by Kristen Stieffel, a writing coach specializing in speculative fiction. She has edited nonfiction, Bible studies, and novels for the general market and the Christian submarket and teaches at writers conferences. Last time, we looked at narrators in fiction and likened viewpoint to a camera. The narrator is like a cameraman, recording events. His voice is distinct from those of the characters. The narrator acts as an intermediary between reader and character. 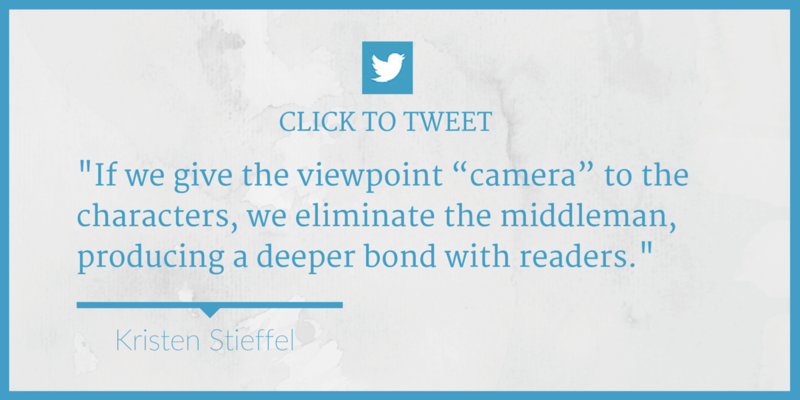 If we give the viewpoint “camera” to the characters, we eliminate the middleman, producing a deeper bond with readers. Writing books say a lot about "first person” viewpoint, but most of them miss this: all the features of “first-person” can also be produced when writing with he and she pronouns. “This won’t take long, Andrew,” said the doctor. “It’s designed to be removed.…” The doctor was twisting something at the back of Ender’s head. Suddenly a pain stabbed through him like a needle from his neck to his groin. Ender felt his back spasm, and his body arched violently backward; his head struck the bed. He could feel his legs thrashing, and his hands were clenching each other, wringing each other so tightly that they arched. Something changed hands; Ender could not see. As Kress says, you could change this to “I felt my back spasm,” and so on, and lose nothing. We now call this “deep point of view” to reduce confusion, because the pronouns don’t matter. Deep here refers to psychic distance—that is, the degree to which the reader is embedded in the heart and mind of the character. The best book on the subject is Rivet Your Readers with Deep Point of View by Jill Elizabeth Nelson. So, to recap: what point of view is Ender's Game written in? It's written in deep third point of view, from the perspective of the protagonist Ender. How can we tell that Ender’s Game is deep POV and not, say, third person limited with a narrator? The voice. It’s not just that we see only what Ender sees. The narrative is in his own voice. There’s a shallower viewpoint, often called middle third, which is almost indistinguishable from limited third viewpoint with a narrator. 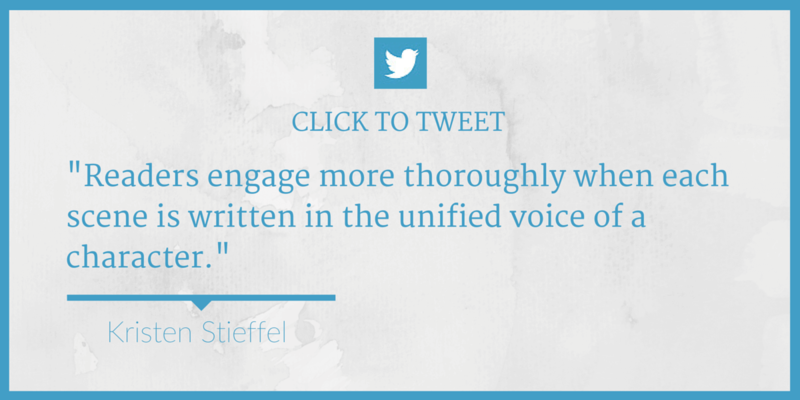 The difference is in voice: the narrative reflects either the character’s voice or the narrator’s. For example, in a limited narrator viewpoint story about a guy named Bob whose mother is Joan, the narrative would refer to Joan by name. The same story, written in Bob’s point of view, would call her Mom. You can have multiple viewpoint characters, but only one should hold the camera in each scene. Bouncing the camera around (known as head hopping) disorients readers. If your video camera is running and you toss it to someone across the room without turning it off, the playback will be disorienting. That’s why we use a scene break when switching viewpoints. Think of it as turning off the camera until the new person has it. 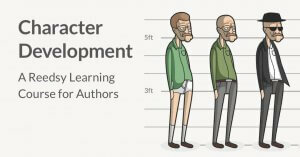 The more viewpoint characters you have, the more you fragment the reader’s attachment to each one. 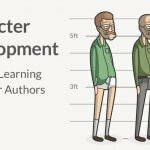 So control the point of view by keeping the number of viewpoint characters to the minimum needed to convey the events of the story. Some writing books say if you are writing in “third person” you can reveal information not known to the viewpoint character, e.g., Bob had no way of knowing that under his car, a bomb was ticking. This is true only if you are using a narrator. You cannot reveal information unknown to the viewpoint character. The character with the camera can only show what they see. The instant you reveal something the protagonist cannot know, you have taken the viewpoint away from him and given it to a narrator. Editors call this authorial intrusion. 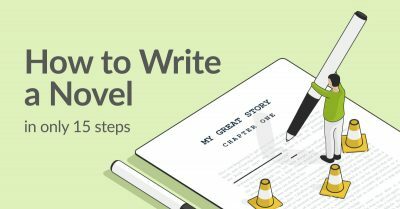 Either leave the POV with the character, or use your narrator consistently. If your narrator is used erratically, editors will consider it an error. In recent years, editors have discouraged writers from using narrator viewpoints, especially omniscient. This isn’t editors being mean. They know that readers engage more deeply with stories that are embedded in the characters’ viewpoints with no narrator acting as intermediary. 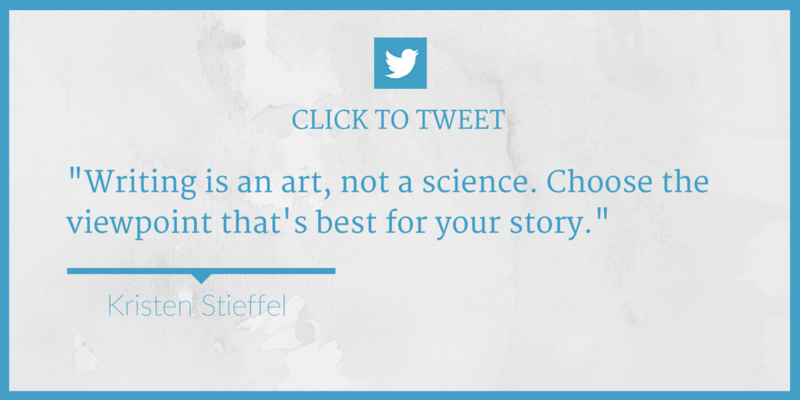 But writing is an art form, not a science, and the viewpoint that’s best for your story is the one to use. That’s why instead of saying “don’t use omniscient viewpoint,” I try to teach writers how to do it well. 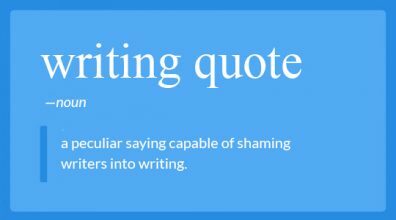 And that’s why I’m going to take a risk here and tell you something many writing instructors won’t. You can combine narrator and character viewpoint in the same book. This is an advanced technique and requires a deft hand, a firm understanding of viewpoint, and complete control. Nearly ten years had passed since the Dursleys had woken up to find their nephew on the front step, but Privet Drive had hardly changed at all. The sun rose on the same tidy front gardens and lit up the brass number four on the Dursley’s front door; it crept into their living room, which was almost exactly the same as it had been on the night when Mr. Dursley had seen that fateful news report about the owls. Only the photographs on the mantelpiece really showed how much time had passed…Dudley Dursley was no longer a baby…The room held no sign at all that another boy lived in the house, too. Harry woke with a start. An exterior view, like a cinematographer’s establishing shot. The news report about the owls—something the Dursleys would not have told Harry about. “Asleep…but not for long.” If Harry is asleep, he has no awareness of how much longer he will remain so. 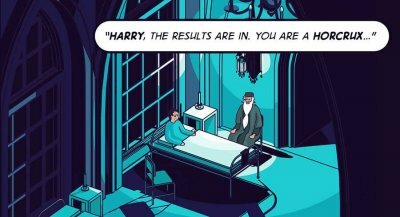 The omniscient narrator’s voice is distinct from Harry’s voice. Once Harry wakes, Rowling spends the rest of the book deep in his viewpoint. Card does something similar in Ender’s Game, wherein the first scene of Chapter 1 is a dialogue in objective viewpoint. This technique works best if kept to a minimum. If you find yourself writing a lot of narrator passages, consider just sticking with omniscient viewpoint, so you can keep the whole narrative in a single voice. But I highly recommend deep point of view, if it works for your story, because readers engage more thoroughly when each scene is written in a unified voice: that of the character. In deep point of view, the character isn’t holding a camera. The character is the camera. Your readers will not only see what the character sees, they’ll feel what the character feels. What viewpoint do you use for your fiction? 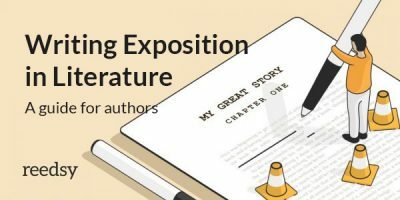 Have you tried writing from your characters' point of view? Leave us your thoughts, or any questions for Kristen, in the comments below! Could yo elaborate on using narrators consistently or give a reference which delves into that idea. I am often accused of not being consistent with my narrator and I am a bit confused about it. Thanks. 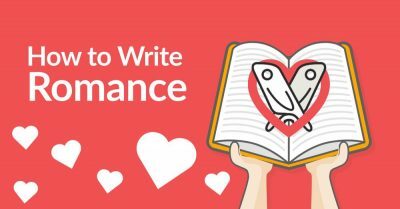 If you're going to shift back and forth between narrator and character, it's best to keep each to their own scenes or chapters. That's what Card does in Ender's Game. 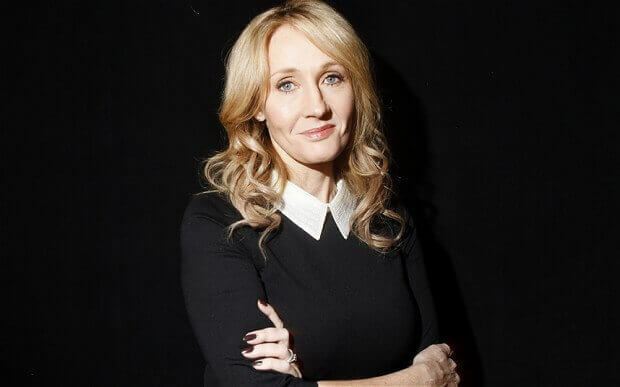 You can do a transition, the way Rowling does, from narrator to character within a chapter, but if you do, stay with the character at least to the end of a scene, if not a chapter. Then for the last few paragraphs you can hand the POV back to the narrator if needed to transition into the next part of the story. If you find yourself hopping back and forth between narrator and characters throughout each chapter, you're probably better off just leaving the viewpoint with the narrator, as Dickens does in Christmas Carol. Nancy Kress's book _Characters, Emotion & Viewpoint_ is a great resource, even though it's a bit dated because it doesn't address deep POV. What she has to say about using omniscient POV well still stands, though. In Chapter 15 she notes that a common error in omniscient POV is "Dipping into characters' minds at will without also offering a strong authorial presence." It sounds to me like this is what your readers are saying — the narrator is not consistent because he doesn't have a strong presence. _Christmas Carol_ is an example of a strong narrator that still gives insight into the characters' thoughts. This is brilliant. I'm currently working on a novel in the first person, but I completely get what you're saying about 'close third person'. Sharing this excellent article! Thank you. You are very welcome. Thanks for sharing! In deep point of view, the character is the narrator, so the key is to show things as they happen to the character. So for example, the character will not be immediately aware of the scope of damage. She'll only feel her own wounds, see and hear her own immediate surroundings. Only after she gets out of the car will she start to get a sense of the scope, but it will still be limited to her own five senses. Well, six, really, because you have to thing about her emotional feelings as well as her sensory feelings. Perhaps she's in shock. Adrenaline may make her senses more keen, but it can also dull pain. The key to deep point of view is — at the risk of making this sound like method acting — to become the character and let the reader feel what she's going through. Remember that deep point of view in third person is just like first person viewpoint, except with he and she pronouns instead of the I pronoun. One exercise you can try is to write the scene in first person (e.g., I shoved the airbag out of my face. Where did that come from? My hand burned) and then switch the pronouns if you prefer third person. 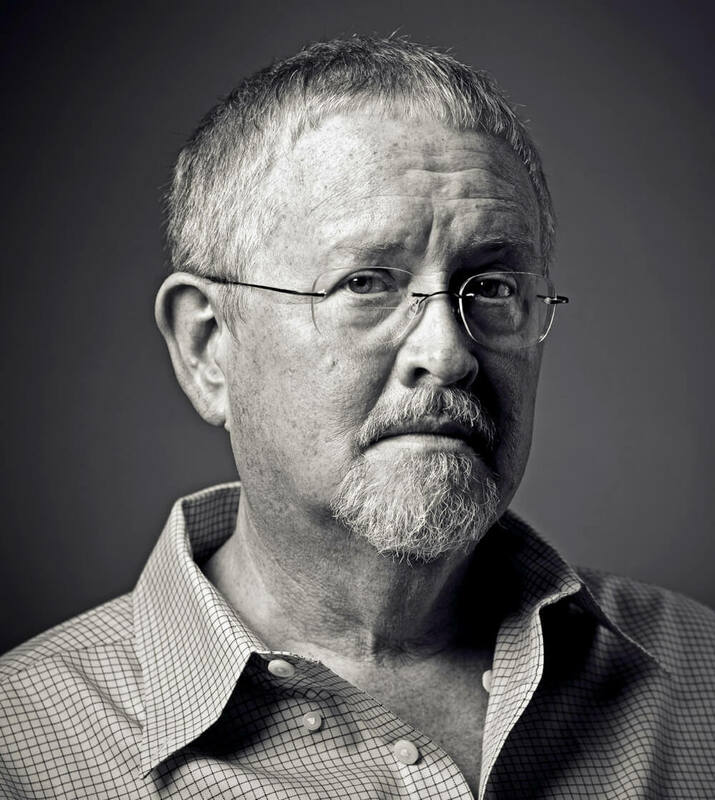 Regarding the Character Viewpoint section, why in the world would a narrator call himself/herself "Ender" in the Orson Scott Card passage? Is he schizophrenic? Does she suffer from multiple personalities? The narrator is not the character Ender, or he would say, "...I nodded." Most people don't talk about themselves in third person. But according to your article, there must be much more under the surface in Ender's Game than I ever realized. That whole book is nothing but unreliable delusions and it should not be trusted. I think the distinction made here is that Ender isn't the narrator. However, he is the "point of view character" — the story, in a sense, is being filtered through him and the narrator is describing Ender's experience. The point being made is that you can used third person limited get a lot of the benefits of a first person narrator but without its inherent hangups. For example, a first person narrator is likely to be less transparently honest about their emotions and motivations at the time (20-20 introspection is not a common human trait) — whereas a third person limited narrator might have a bit more objectivity. In third person limited, the narrator most likely sits on the character's shoulder, so to speak. This narrator can be empathetic or not, reliable or not. It doesn't matter. It's the narrator's story and that's what makes it art. How can you say that a narrator tells the "wrong" story, that this person has a "hangup." We read (we listen) to experience how a narrator feels and sees the characters and events as they play out. It's their story, not ours. We just may not like listening to it. I don't go to dinner parties and correct someone's dinner story by telling them they have a hangup about something. Otherwise, we breach the artistic line and critique the author. Are you critiquing the artist and not the art? Ah, we're not talking about the actual character of the first-person narrator here — I'm meaning the literary device, "the first person narrator." I'm saying that the author can use point of view to show a character's perception, rather than any objective truth. So a first person narrator, in a sense, could be telling a version of the story that's less than reliable — and allowing the reader to figure out where the truth lies might be part of the author's intention. I’m sorry but the scene with Ender is definitely not deep 3rd POV, it’s still limited third. Just because you’re in a character’s head doesn’t make it deep POV... It’s like saying first person is deep POV so all you have to do is change the “I” to “he/she” and bam! you’re in deep... no. First off, the distant psyche in first person can be distant too i.e. “I ran to school today, it was annoying.” Now you might be thinking, but the narrative in that example has a thought of how “annoying” it is to go to school, so isn’t it deep POV? No because you are in the “telling” phase and not showing me that deep connection of stomach curdling reaction, that is school. 2nd and the most important distinction between 1st and deep POV is first person can be unreliable. Deep 3rd POV can’t be unreliable when telling the story because the character telling the story doesn’t know he/she is telling the story. She may lie to herself, but the readers should be able to tell. 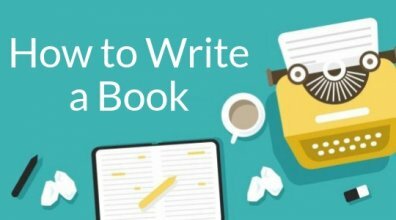 Enroll on this 10-day publishing course.